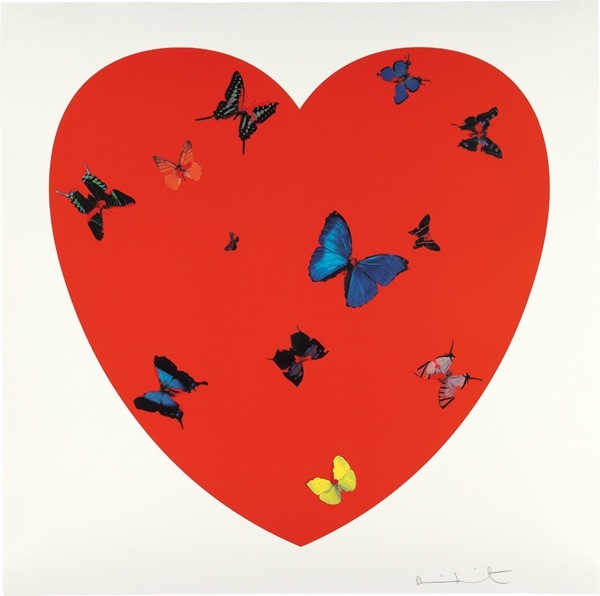 damien hirst "all you need is love, love love" signed silkscreen print, edition of 50. £17,400. come on show me ❤. Those butterflies remind me so much of Fornasetti's butterly work. Even the detailing is quite similar. Inspired perhaps? i looove damien hirst's art work. pick of the bunch: the shark tank. 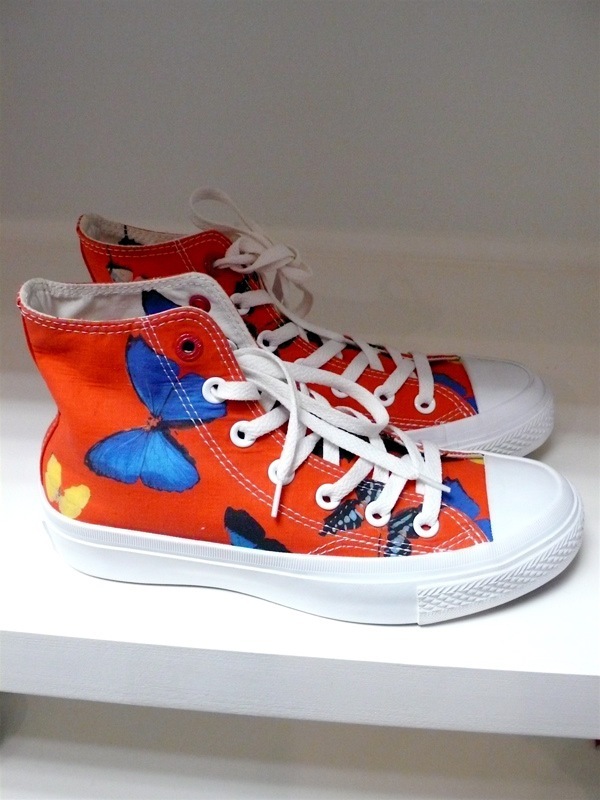 not sure about the converse though.